In association with more than 50 police departments in Central Illinois and Indiana, Monical’s acknowledges approximately 35,000 students each year with a certificate of recognition for completing the Drug Awareness Program. 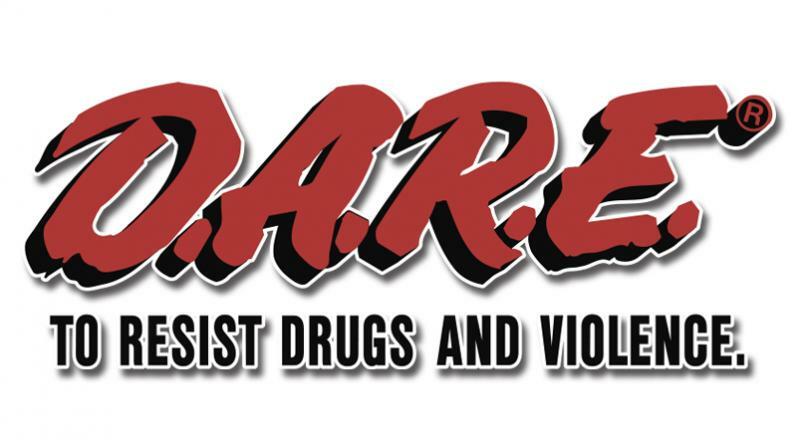 Monical’s recognizes students as they complete their D.A.R.E. education training. Grade schools throughout the state of Illinois as well as some in Indiana have this reward offered to them through their local police officers. The certificates are given to the officers for distribution at graduation. The award offers a certificate of recognition and two detachable Monical’s Pizza offers to help the family celebrate the achievement. One is a FREE 8″ PIZZA WITH CHOICE OF TOPPINGS and the other is a DINING ROOM FAMILY PLEASER® FOR A SPECIAL PRICE. Family Pleaser® includes a 16″ Thin crust pizza with one topping, a family sized salad and a pitcher of soft drink. All program materials and rewards are free of charge to educators. For more information, or if you would like to subscribe to this program let us know.